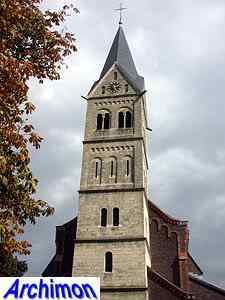 The oldest part of the church of Holtum is the lower half of its tower, although sources disagree whether it dates from the 13th or 15th century. 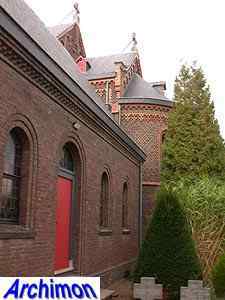 Older sources usually call ut 13th-century, more recent ones agree about the year 1418. 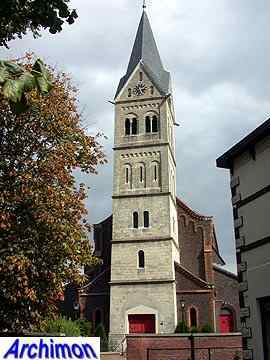 Stylewise, there are no details that indicate an age, the tower simply was always ranked Romanesque. 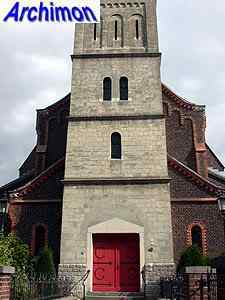 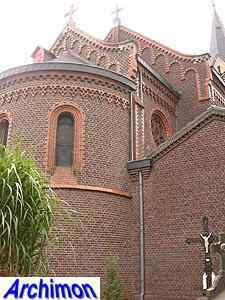 The much more decorated upper half is actually neo-Romanesque and dates from a rebuilt in 1887-1888 by architect J. Kayser. 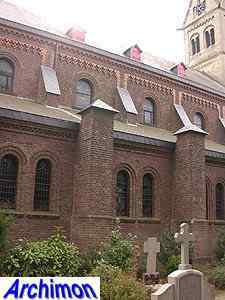 The original Romanesque nave was demolished and replaced by a larger one, which originally was only one aisle wide. 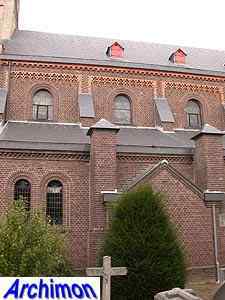 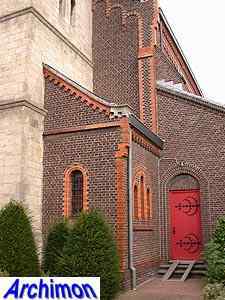 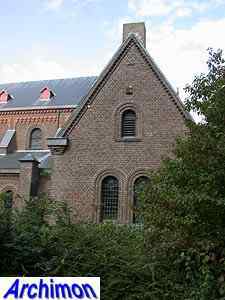 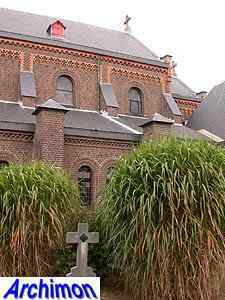 Instead of using marl, like the old church was made of, Kayser used bricks. 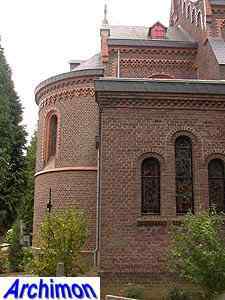 The new church was built in neo-Romanesque style and is decorated with terracotta details. 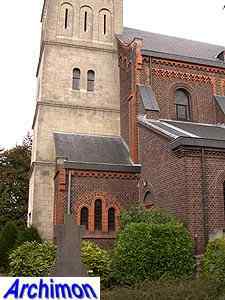 In 1936 the church was enlarged according to plans by architect J.E. 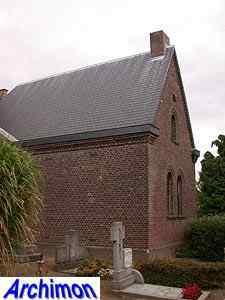 Schoenmaekers, who added side-aisles and a sacristy. 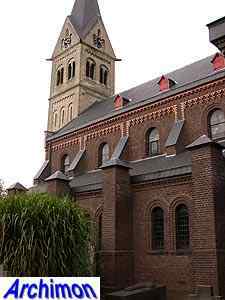 The nave was lenghtened with one more trave, the choir was rebuilt a bit more to the east. 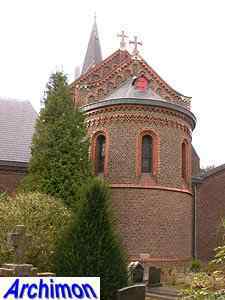 In September 1944 the church was damaged by three grenades. 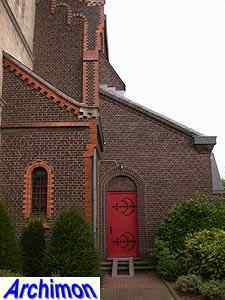 Shortly after the war the pre-war situation was restored.